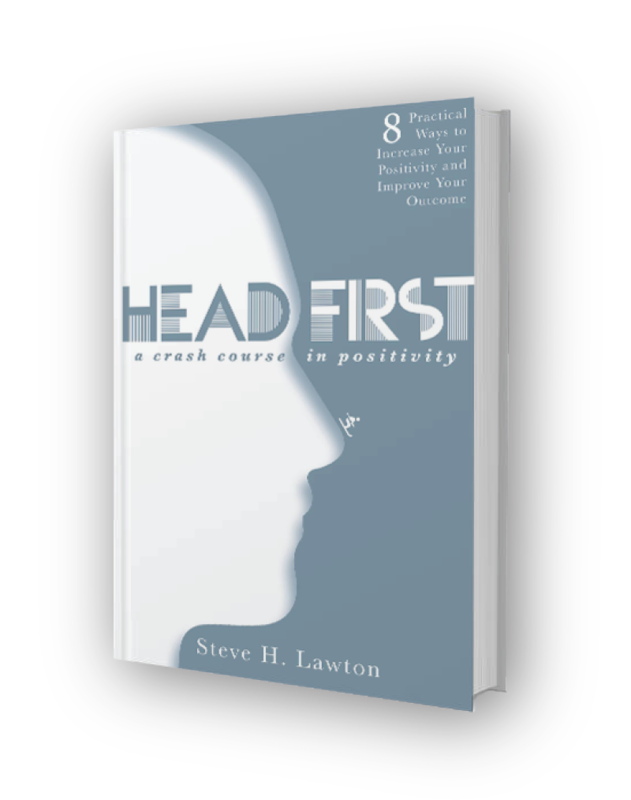 Teach your Team to Solve your Toughest Problems with a Positive Mindset Now. Steve would love to hear from you. Please send him an email at Steve@stevehlawton.com or fill out the form below.